This new title from B.J. Novak is our December Book of the Month! 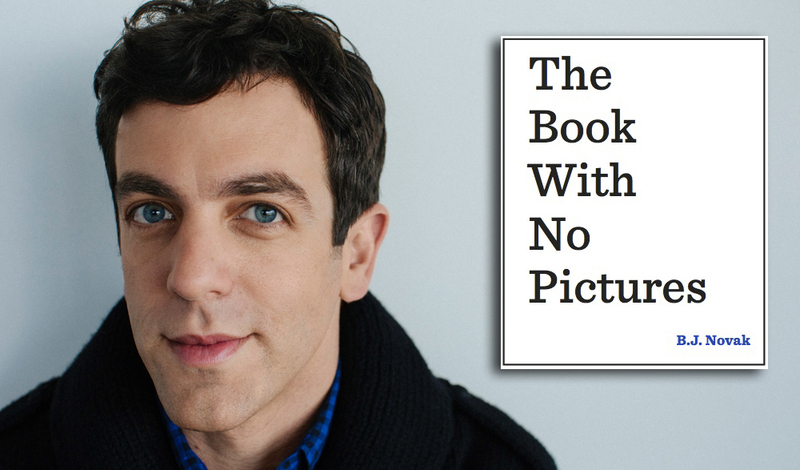 Our Book of the Month this December is the brilliant The Book With No Pictures!